Erika R. Sarich has been an attorney for over ten years. She spent five years as a Will County Assistant State’s Attorney, where she conducted hundreds of hearings and bench trials and over twenty jury trials. 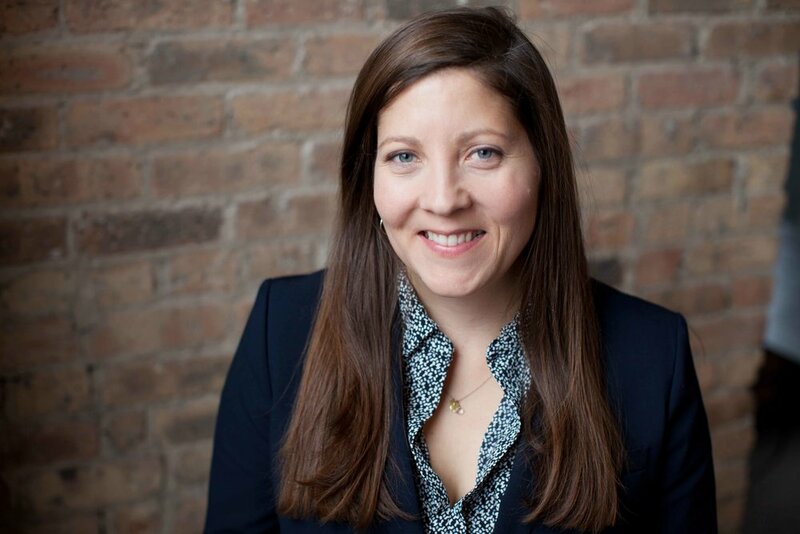 As a law student at DePaul University College of Law, she spent several years assisting City of Chicago attorneys prosecute building code violations. She also is an Illinois Licensed Real Estate Broker, and an experienced real estate investor, and has many years of experience managing residential and commercial real estate in the Chicagoland area.